High performance in a low odor, zero VOCs and EG-Free paint. Well coverage with fewer coating application. Well flowing and leveling for an easier application and smoother finish. 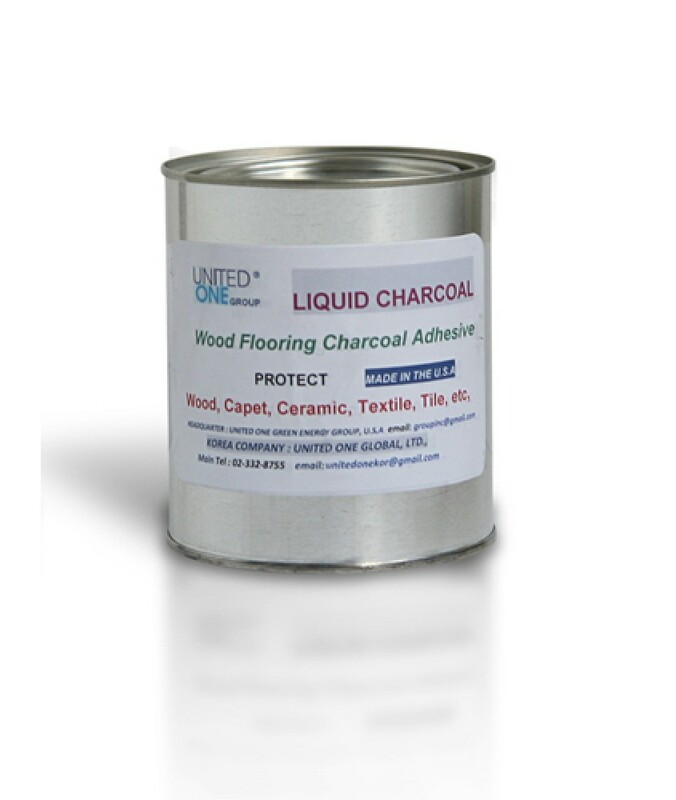 United One Group, Inc. Eco-friendly Interior Flat Paint & Primer in One uses a special high-performance resin which is able to generate very low odor during and after application compared to most of other resins. United One Group, Inc. Eco-friendly Interior Flat Paint & Primer in One also has none of the solvents that are added to conventional water-based paints. 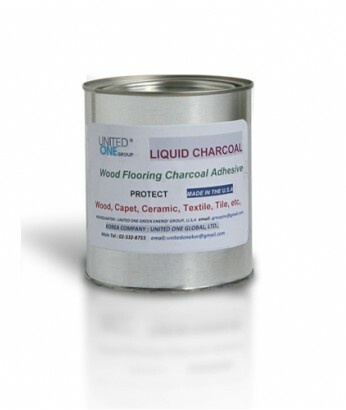 United One Group, Inc. Eco-friendly Interior Flat Paint & Primer in One doesn’t contain any added solvents like ethylene glycol (EG), a hazardous air pollutant. United One Group, Inc. Eco-friendly Interior Flat Paint & Primer in One has virtually no odor during and after applications. It allows even sensitive people to enjoy the freshly painted site immediately. It is perfect for use in occupied spaces such as homes, hospitals, schools, and hotels. United One Group, Inc. Eco-friendly Interior Flat Paint & Primer in One has better sag resistance compared to competitive products of the same gloss level. Excellent sag resistance means that the paint dries to a smooth, tight, uniform finish without the presence of heavy sag or drip marks. United One Group, Inc. Eco-friendly Interior Flat Paint & Primer in One outperforms the coverage competition. After one coat, it hides the black stripe almost completely, while a national brand revels the dark color underneath. United One Group, Inc. Eco-friendly Interior Flat Paint & Primer in One easily outdistances other brands in durability after 180 scrub cycles. For low traffic areas. Ideal for Family Rooms, Living Rooms, Dining Rooms, Bedrooms, Ceilings, Kitchen & Bath, Hallways, Classrooms and Offices. Remove mildew stains with a mildew removing product. Apply when air and surface temperatures are between 45-85°F (7-29°C). Use a high quality 3 nap roller cover, nylon/polyester brush or air less sprayer. Do not thin if using a roller or brush; however, if using a sprayer and thinning is required, thin with water at a rate of no more than 5/8 pint per gallon. Certain colors may require more than one coat for complete hide. After 5 weeks, cured paint film may be cleaned with a mild, non-abrasive liquid detergent.